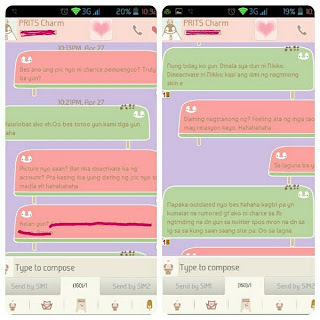 Home Uncategories Charice 's rumored girlfriend Charm Laguitao: "Totoo, kami talaga 'yun." 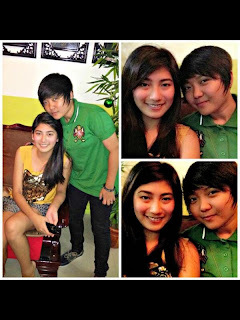 Charice 's rumored girlfriend Charm Laguitao: "Totoo, kami talaga 'yun." Charice's rumored girlfriend Charm Laguitao has confirmed that the viral photo of her and Charice is real, but she denied being the singer's girlfriend. Last weekend, a photo of lesbian-looking Charice and a pretty girl circulated online (and probably has already reached Ellen DeGeneres) creating speculations among netizens that the girl in the viral photo is Charice's girlfriend. Charice has long been rumored as an Aiza Seguerra wannabe. And her new look similar to that of teen superstar Daniel Padilla plus that photo of her with a pretty girl are just fueling more speculations. 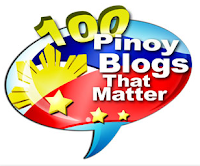 The photo was first posted on Twitter by Nicko Comia (@nickocomia) last Friday, retweeted by the hilarious @krizzy_kalerQUI and later found its way to a tabloid report the next day as well as in popular online sites (like FashionPulis.com). Many netizens jumped into conclusion that she is Charice's girlfriend, but sadly, she's not. The girl in the picture is identified as Charmaine Marie "Charm" Laguitao, who's actually the girlfriend of Charice's friend Nikkolo Tenorio, whose uncle is The Philippine Star columnist and Charice's "ninong" Bum Tenorio. 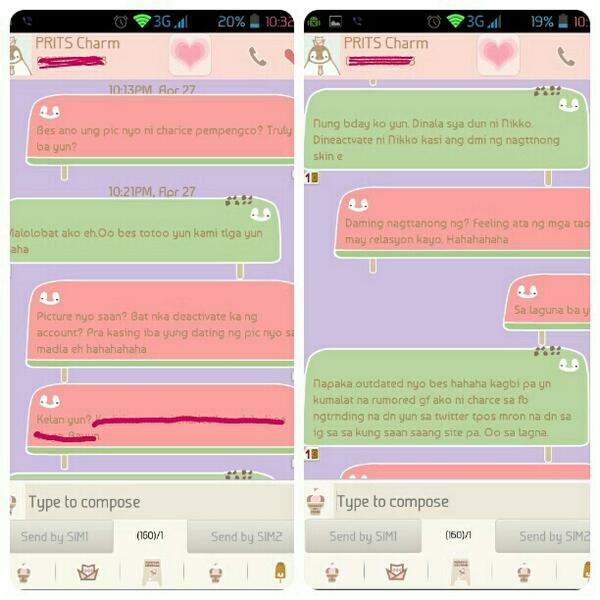 Bum Tenorio further revealed via Twitter that Nikkolo's sister Nikka, who died in 2007, was Charice's best friend. In a private conversation last Saturday with best friend Krizel Iwa Lagman (@toochietooch) who made it public via Twitter, Charm has confirmed that they're indeed the ones in the photo: "Totoo 'yun, kami talaga 'yun."